The youngest person at this year's Spring Festival Gala was six-month-old Zhu Bolin. How did he feel about being a part of the mega event? 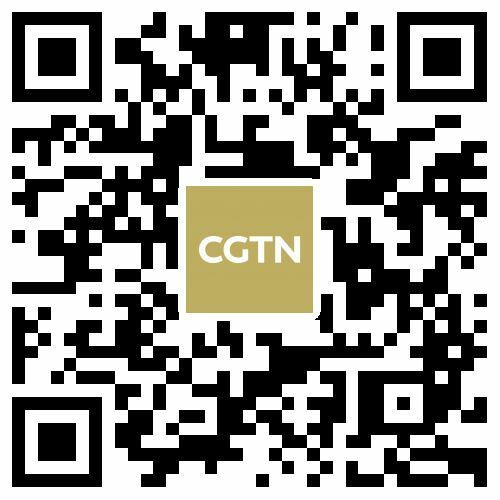 His grandma told CGTN that he doesn't get stage fright. 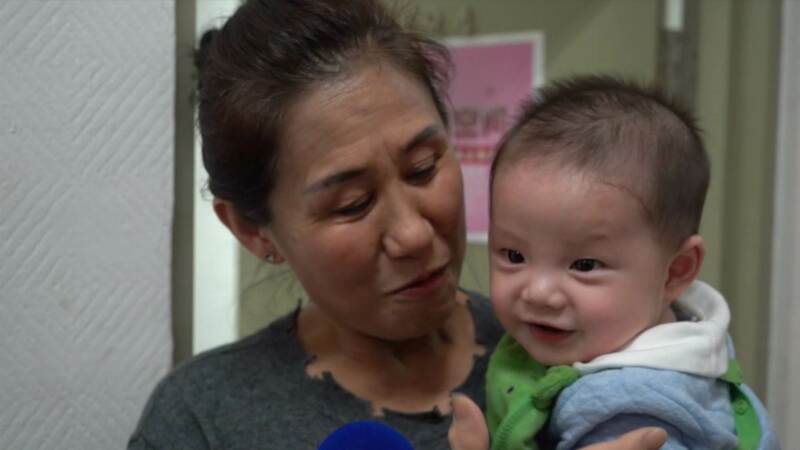 Zhu and his parents took part in a musical routine called "Mom, I'm back," along with singers from the Chinese mainland, Hong Kong SAR and Taiwan.